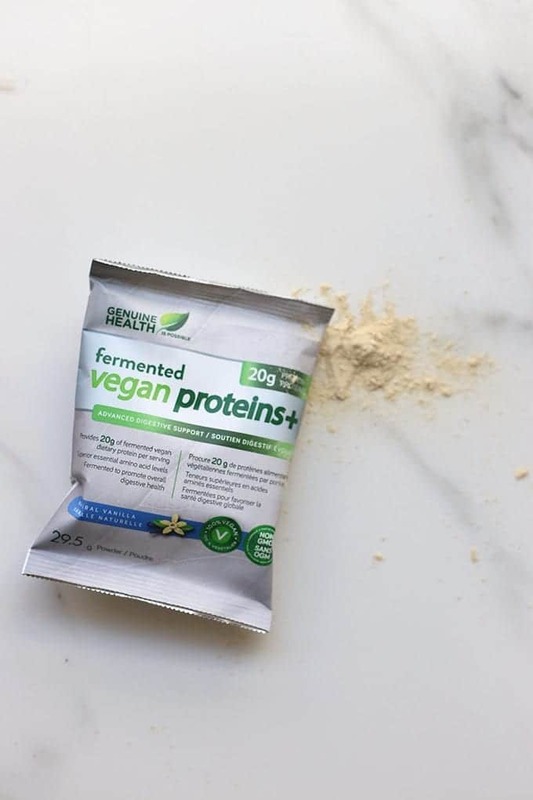 A review of Plant-Based Protein Powders available on the market. From vega, to sunwarrior to hemp protein, my comprehensive comparison of which ones performed best in terms of taste, nutrition and texture. It feels like I’ve been working on this post for like 3 months now…Oh wait, I have. Ever since I made the conscious decision to decrease my meat consumption I have been on the lookout for awesome plant-based protein powders. 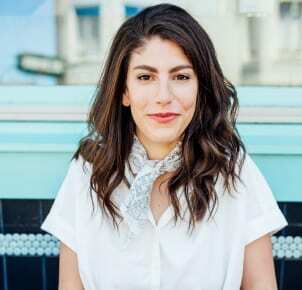 Admittedly, I strongly believe that you can get enough protein by eating a large variety of foods, but I am also super active and truthfully, there are days when I don’t want to have to think about whether or not I got enough protein. This is when protein powders can be super helpful and this is why I keep some on hand. Despite not being a huge dairy fan, I’ve always used whey protein because I preferred the taste. But after researching more about the sustainability of animal foods and animal-based products, I’ve made the choice to eliminate the ones that could easily be replaced by a plant-based alternative. No I’m not vegan and yes I still eat animal products, but if an equally delicious and nutritious replacement is available, I’m open to trying it. I’m also continuing to use whey in certain recipes because I have it on hand and it blends a bit better. So there’s that. The struggle was finding plant-based proteins that tasted as good and provided the same level of nutrition as my beloved whey. So I did what any blogger would do, I asked my readers! I put it out to you guys as to which plant-based protein powders you loved most and I was blown away by the response. My facebook and twitter blew up too…Y’all have a lot to say about protein powders! So I decided I was going to do my best to try them all and give you my honest feedback. Today’s post is exactly this. I tried 6 plant-based protein powders and compared and contrasted them for your benefit. Of course, all opinions are my own so the next person may feel differently, but these are my thoughts based on my comparison test. And I definitely left some out either because they were hard to track down or the ingredients were yucky. Taste: Definitely powerful tasting. There are all sorts of added ingredients (on top of the basic protein), which added an interesting taste that to-be-honest, I didn’t love. I felt like they had to use a lot of stevia to overpower it and we all know I’m not the biggest fan of stevia. Texture: I actually thought this blended pretty well. I didn’t find it powdery at all. Nutrition: It’s hard to compete with Vega One since it’s kind of a powerhouse. In addition to 20 grams of protein (from pea protein and ground flax), it has added greens, fiber, omega-3s and probiotics. If you were stuck without anything to eat this is a pretty good meal-replacement (though I don’t advocate it). Taste: I loved the taste of Vega Sport. It definitely has a strong flavor but with every smoothie I tried I thought it added rather than took away from the other ingredients. I love the taste of vanilla and this one is pretty strong in vanilla flavor. Texture: Again, I found it to blend very well. It’s a tiny bit chalky if you don’t add creamier ingredients with it (i.e. 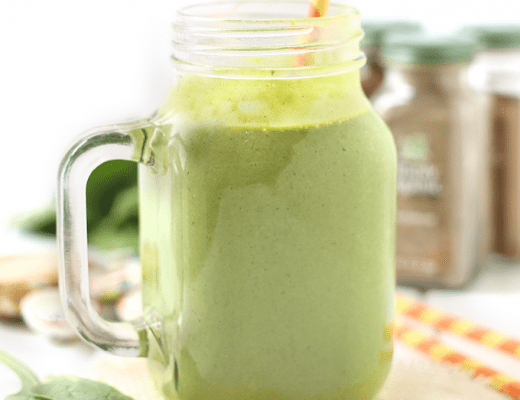 banana, avocado, nut butter etc…) but all-in-all it blends pretty well. 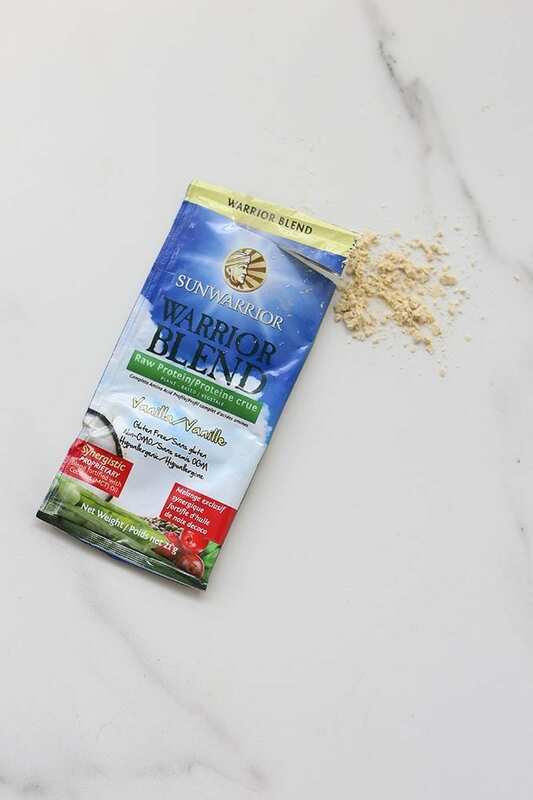 Taste: If you’re looking for a protein powder that is light on flavor, this one should be your go-to. 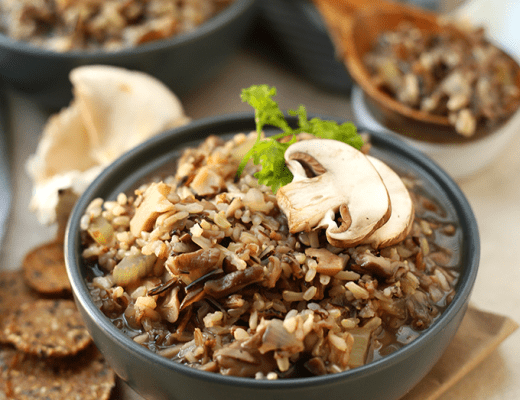 It doesn’t add much in terms of taste but if you’re using it purely for the protein-boost, then you may appreciate this. Texture: I found it to be quite chalky, if I’m being totally honest. It blends but if you’re using ice it kind of gets a gritty texture that I didn’t love. Nutrition: It’s the only fermented protein blend on the market that I could find and it’s also made up of an awesome blend of pea, brown rice, hemp, quinoa, alfalfa, spirulina and mung bean proteins. 5 stars in terms of nutrition! Taste: I really liked the taste of this protein powder. Like Vega Sport, the taste was apparent but I liked how “vanilla-ey” it was. Texture: Unfortunately, like Genuine Health’s, I found this protein powder to be a bit chalky and gritty. The taste helped make up for it but it definitely didn’t blend as smoothly as others. Nutrition: A little bit lower in protein than some of the other options (17 grams – which is still a lot!) but a nice, wide range of protein sources (sprouts, seeds etc…) that make a complete protein. Everything is raw, which means less processing and there’s very few added ingredients. The nutrition is pretty amazing on this one. 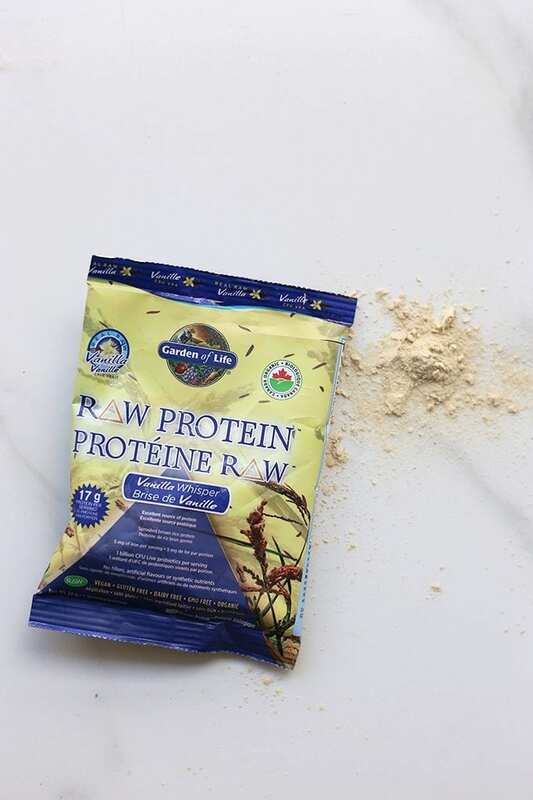 Taste: This protein powder has a super mild taste, which is nice if you don’t want an overpowering flavor. A great “everyday” protein powder that combines well with pretty much any flavor. Texture: It doesn’t blend as smooth as I’d like. It’s not the chalkiest I’ve tasted but you could definitely tell there was an added powder in there. It didn’t bother me that much though. Nutrition: I love the ingredient list on this protein. 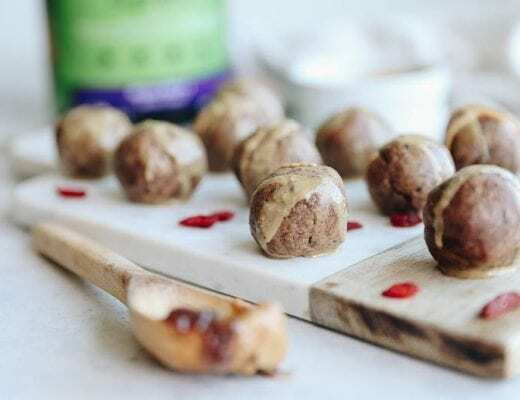 It’s fully raw, made up of a complete protein from pea, cranberry and hemp and has minimal other ingredients besides some awesome add-ins like MCTs from coconut, organic cinnamon and ancient sea salt. Another 5 star nutrition profile! Taste: Honestly, I kind of hated it. It tasted like eating dirt and I just couldn’t get down. I know some people love the taste of hemp (I love adding hemp seeds to my smoothie! ), but it was overwhelming for me. Texture: Did not blend very well. Nutrition: It’s pure hemp, which is great if you’re looking for something that is clean and with minimal ingredients. The only other downside is that it isn’t a complete protein, which makes it hard to compete with some of the other blended brands. Still with me? I know that this post was pretty comprehensive, but I wanted to take the time to really break down the pros and cons of each protein powder. And based on my research, I determined that the winner is…. I’m not an athlete by any stretch of the imagination but in terms of taste, texture and nutrition this one is spot-on. For me, the flavor was delicious, it blended relatively well and the nutrition profile is amazing for anyone who is super active like me. I definitely found my go-to protein powder in Vega Sport. Disclaimer: I was not asked to write this review by any of the companies listed above. While, I was given free samples from some of the companies, none paid me to share my opinion and as such, all opinions are entirely my own. The Vega Sport flavor that I would like to try is Chocolate. Hemp Pro Fiber and Hemp Pro 70 are completely different. You link to one but photograph another. Since you days it was gritty, I bet it was that fiber one which really is not good. The Hemp Pro 70 is actually very creamy but still needs something to mask the hemp flavor. Since you didn’t get a vanilla flavor, was it fair to compare it to other flavored powders? I tried a sample, but the container was accidentally thrown out by someone…I just photographed the one I had on hand. 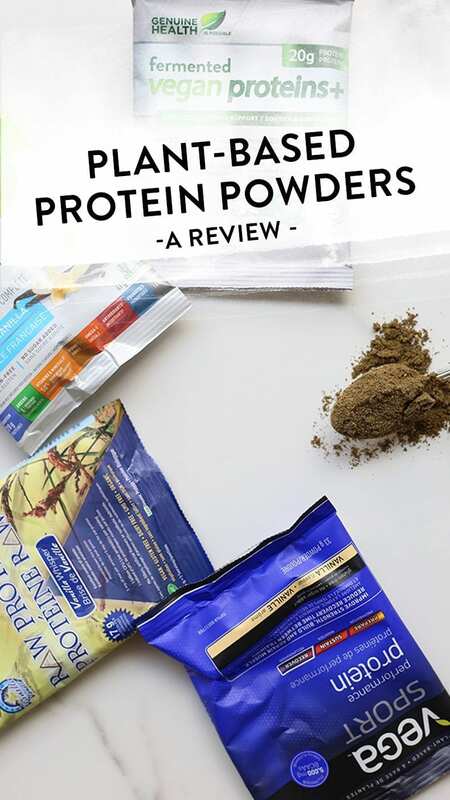 This post came at the perfect time since I too just started researching more plant base protein powders! Thanks so much for the review, I would love to try the vanilla flavor! I also have the Manitoba Harvest Hemp powder at home and agree completely. Where it shine: in baked goods! I actually replace some of the flour/oats in some of my granola bars with the hemp powder for a protein boost! That is good to know! I don’t want it to go to waste! I was just trying to decide if I should make the switch from a whey to plant based protein powder- I would want to try vanilla! I usually keep to my favorite Nutribiotic, but I’ve tried Vega Sport before and it is delicious! I’d like to try the vanilla flavor. I do not care for hemp protein either lol. This review was helpful and I am always looking for a new protein powder to try. I would love to try their vanilla flavor. I like that it goes with pretty much everything! When I do drink protein powders, I typically go with Shakeology. This is super helpful for alternatives though! I used to use the Hemp protein and didn’t have any issues with it. But then again, I put so many other things in my smoothies it takes out the flavor. I’d like the vanilla Vega. I usually use whey protein, but I’ve been interested in trying a vegan alternative. The high cost of sampling and risk of extra-yucky powders has kept me from investigating myself, so this review is really helpful! I’d love to try the Vega Sport in mocha. I bet it would be awesome blended with some iced coffee! Such a great review!!! As a vegetarian who is always struggling with getting enough protein, thank you! I would love to try the vanilla. I would LOVE to try the chocolate flavor! I use protein powder in my oatmeal every weekday morning and I’ve been curious about the Vega Sport line but I have been to chicken to commit to buying an entire bottle – they’re expensive! I love chocolate and bananas mixed….so I would love that flavor! This was so helpful! I never know which protein powder is best (nutrient dense and taste) AND I have also been cutting back on my meat consumption as well as dairy. I would love to try the Chocolate Vega Sport! I use Vega+ greens almost daily and love the taste and the nutrition punch. I would love to try the Vanilla Vega Sport and see how it compares to the other Vega products! I’d love to try to the chocolate flavor of Vega Sport! I’ve heard it’s really tasty. I tried it a long time ago but I’m pretty sure they reformulated the flavor recently. Vegasport chocolate sounds great!! I’m looking to incorporate more smoothies into my breakfasts. I would love to try the Berry flavor of Vega Sport! This is so informative, Davida! I’ve been curious about alternative sources of protein and it’s incredible how much these powders provide. Thank you! I’d have to agree with you that vanilla is the way to go, especially with all of the fruit flavors in smoothies! I’d like to try the mocha flavor! I’d love to try the Vanilla! I am not a chocolate fan (woah, I know!!!) so vanilla is always my go-to powder flavor. This is so helpful! I would love to try the vanilla; I feel like that will mix well with just about anything. I want to try vega sport chocolate! I have the vega one vanilla and it’s so yummy and creamy! Tropical Tango Protein Powder sounds yummy! That is what I would love to try! I would LOVE to try vanilla or chocolate! I’ve been testing out protein powders lately and can’t say I love one. All I do is read reviews and this one is great! Either way, I will be trying Vega sport samples. Thanks! Perfect timing! 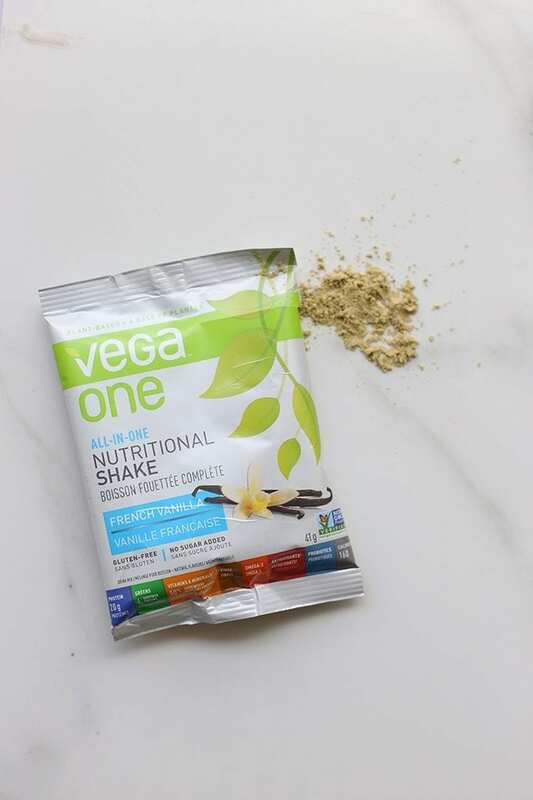 I finally finished a tub of my favorite whey protein powder and am looking to switch to a plant based one – I’d love to try the Vega Sport in vanilla! I had started researching trying a plant based protein powder just before the end of the year so this is SO helpful for a newbie. I would love to try the vanilla flavor. Thank you for sharing this information and the reviews. Very helpful. Vanilla! I love adding protein powder to my morning oatmeal and vanilla is a good flavor to add. I’d love to try the new Vega Clean in Vanilla! I’d love to try the chocolate flavor – always! I’m trying to drink more smoothies and I would love to try the vanilla flavor of Vega Sport. Thank you for this wonderful opportunity! I would love to try a vanilla shake with actual vanilla flavor! Thank you!!! I have been using Vega one for awhile now! I would want to try the vega sport chocolate! I’ve been wanting to try the vanilla chai! I’d choose Vega Essentials Vanilla. Thank you so much for this informative, incredibly helpful article! Thanks for sharing this!!! There are so many and I’m always bummed if I buy one and then hate it. Sunwarrior has always been my go to and now the vegan Shakeology. I would love to try the chocolate of Vega!! Yay for plant based protein! I too have a whey-based protein powder because I was able to purchase it for a VERY VERY good deal. I love it, but it’s not the healthiest and I do want to look into some good blending vegan protein powders. I’ve heard a LOT about Vega and I’m willing to try it out! Thank you so so much for all of these reviews! Also, I would LOVE to try the Vega Chocolate flavored protein! I’ve always heard great things about Vega Sport- I would love to try the vanilla! I would love to try the Vega Sport vanilla. Hey, if it’s got your seal of approval, it must be good! Mmmm, tropical tango sounds delicious! I currently use Vega protein and greens in vanilla. It’s available at Costco so it’s pretty reasonable. I would love to the try the sport version in chocolate. I cannot find a chocolate vegan powder that I like. I have tried Orgain but it tastes too much like stevia. I buy “NutraFusion Nutritionals NitroFusion Multi-Source Protein”. Its from the same parent company that makes PlantFusion. Its basically identical to PlantFusion in ingredients, the labels are identical in nutrition profile. They are both Pea Protein Isolate, Artichoke Protein, Organic Sprouted Amaranth Powder and Organic Sprouted Quinoa Powder. Minimal other ingredients, a tiny bit of fructose, Stevia, Glycine and Silica. Nothing super weird and chemically like in other proteins. Oh and 21G protein per scoop/serving. I bought both to compare and its pretty much the same. Hard to be exact, but at most, maybe PlantFusion was sweeter meaning the stevia in both was higher percentage wise in PlantFusion. Also again hard to be exact but perhaps PlantFusion was ground a bit finer and blended better but by no means was Nitrofusion bad. With NitroFusion though, you get the benefit of saving some money since its sold in 5 LB tub unlike PlantFusion, although downside is its hard to find and only sold in a few online stores. I buy 5 LB Nitrofusion for ~50-55 from LuckyVitamin. 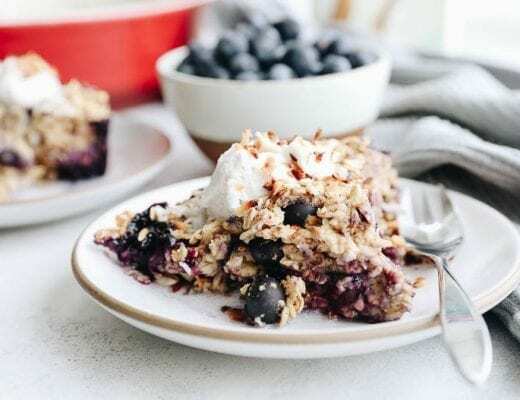 So something to consider if you’re looking for best bang for your plant protein buck but still good quality, good taste, good ingredients and minimal additives. Thank you for the great write up! I’m currently working my way through a container of Sun Warrior and am not a big fan at all. I have heard good things about Vega, so I’m excited to give that a try next! Would love to try the vanilla flavour of Vega Sport. I love love love the Mocha and I’d love to try Vanilla! I would love to try the chocolate ! I would L O V E to try the vanilla flavor! I love sun warrior but and would love to check out Vega sport in vanilla. Thanks! I am a vanilla protein powder kind of girl. I like to stick with vanilla because I feel like it is so versatile! I’d love to try the mocha flavor of the Vega sport! I recently tried Vega one for the first time, but I think the sport would fit better into my lifestyle. Thanks for this awesome review! I’d try either vanilla or chocolate! Oops– I think I had the “notify me of follow-up comments” checked when I just posted– could you please make it so I WON’T get comments?! Love this post!! I have been looking for a plant based protein powder to add to my normal diet! Have been feeling like I am relying too heavily on whey protein powders, time for a change. I thought about doing this type of taste testing but now I don’t have to, yay! I am a chocolate girl so obviously I would go for the chocolate. As a college student who does distance running and circuit training I would LOVE to try the vanilla vega sport!! 💜💜💜 I’ve tried multiple different protein powders but the flavors or textures have been weird. I would love to try another, and based off of your review I think I’ll love it!! I’m trying to find a good one too. I tried the RAW and like you said gritty and lower in protein. Would love to try another. I usually go with an unflavored, but if that’s not available I’ll take vanilla. I drank a lot of Vega when I was vegan and I didn’t like that I had to blend it versus just shake it up in a shaker bottle. I haven’t tried the Vega sport though and I would love to! My favorite protein drink flavor is vanilla. I Love Vega Sport Vanilla!! I haven’t tried the chocolate flavor so I would love to try it! Thanks for a great comprehensive post! I’ve never tried Vega, but chai sounds heavenly! Thanks for the comprehensive reviews! 🙂 I always use whey protein powder but would love to try Vega Sport- definitely the vanilla! 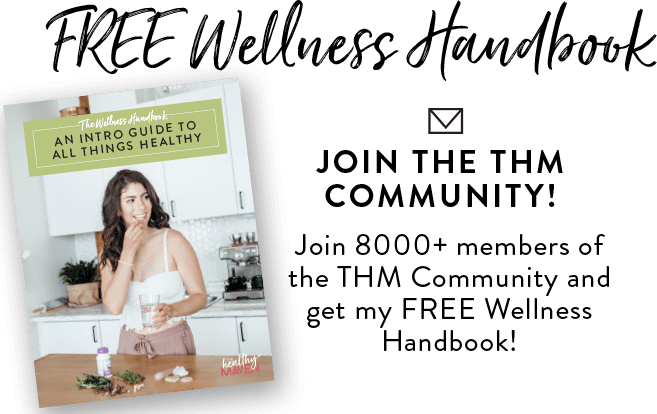 I’m with you on the hemp protein – so gross! I’ll have to try Garden for Life next. I’m a big fan of Vega Sport and Genuine Health. I would love to try the Vega Sport Chocolate! Thanks for putting this post together!!! Great reviews, Davida! I’ve been a Vega user – ok, a heavy Vega user – for years now and the taste of all their products has come a long long way! Like you, I’m not vegan or vegetarian but eat very much plant based. I’ve been choosing Vega over any other protein powders because it’s the best I’ve found from a nutrition density, blendability (yep, making that one up!) and taste perspective. I noticed you photographed the older Vega Sport.. I’m not sure if you’ve tried the newer one yet, but it’s even better!! The taste is fantastic and I’ve found its texture (before adding to a smoothie) is more like that of a whey protein, and less like a chalky powder. (Don’t get me wrong – I still love both.) It’s also got digestive enzymes, tart cherry and turmeric in it to help with recovery post-workout, but you’d never know! I would love to try the vanilla. I have been trying to find a protein powder that would allow me to keep within the guidelines of Paleo. I have wanted to try so many but I find it hard to try them as it is an expense and I am one that doesn’t like to waste anything. You breakdown has helped me tremendously. I now have somewhere to start. Thanks for the opportunity to possibly win the powder. Keep doing what you are doing. I am trying to decrease my diary intake and have been dairy free for 2 weeks now. I’ve been transitioning from whey protein to a plant based protein powder for post workout recovery. Thanks for your honest feedback. I’m using garden of life right now which is ok, but I’d love to try the Vega sport vanilla! The flavour that I would like to try is chocolate, I always have the vanilla super yummy in smoothies! My go-to plant based protein powder is Orgain. Love both the chocolate and vanilla. Though it’s organic, I’ve read some things about some of the ingredients being questionable, including the dreaded “natural flavors.” I just can’t get myself to switch because I love the flavor and how it blends so much. Anyone else using this or have any input as to ingredients? I would love to try the vanilla!! Thanks for the great review! I eat mostly vegetables and have been looking for additional ways to ensure I’m getting enough protein. I will definitely consider this as an option! I would love to try the Coconut Almond flavor! Sounds yummy!!! I would love to try the VegaSport chocolate! I’ve been thinking about switching to a plant based protein occasionally just to give my body something different! I’ve wanted to try a protein powder for a long time so thanks for the reviews! I’d like to try the VegaSport Chocolate! Ah no way!!! I had no idea! I want to check it out! I’ve started using the Epicure Protein Powder and I’m liking it so far. I do want to figure out how to make it chocolately though haha. I have just blended with water so far as I haven’t gotten back into my smoothies yet as it is still too cool in the mornings. I have only used a half scoop so far as I had a bad experiences with Vega powders. So far, I haven’t had issues 🙂 I’m slowly increasing the amount to the full scoop. I think I’d definitely recommend this powder. Vega essentials would be my choice; but if not that then Vega sport. and always a chocolate flavor. Hi Mave, Did you try the Isagenix brand. Their regular protein powder is pretty tasty but I have not tried the plant based. I loved your post. Will try the vanilla sport. Thanks so much for taking the time to do this! It is so hard to find clean and tasty protein powders. I would love to try the vanilla. Maybe this will be good enough to make my husband quit the Muscle Milk-there are so scary ingredients in that stuff. Thanks again! I currently use Vega Protein & Greens and love it, but I’d also love to try the sport performance-vanilla please-it’s just so versatile! I would pick either the chocolate or vanilla, the chocolate I just want to try but I think that there are more options on what to pair the vanilla with. If you like the taste of vega sport but aren’t wild about the vega one, I’d DEFINITELY recommend the vega protein SMOOTHIE one. it’s my favorite of the three. I just ran out of my vega one chocolate flavor and have never tried the vega sport… i’d love to try the Vanilla flavor!! I LOVE LOVE LOVE the Vega protein powders!!! SO many great flavors and they taste like a delicious milkshake! No chalky dry taste like some protein powders. And I LOVE that there is so much nutrition in them – the 6 cups of greens, Omegas, vitamins and more! I used Shakeology for a short bit before finding Vega and I didn’t like that Shakeology has so much SODIUM per serving. The Vega powders only have 20mg amount per serving compared to Shakeology’s 220 mg sodium per serving, plus I don’t like how you don’t know or have never heard of the ingredients in Shakeology. I LOVE that with Vega, I know exactly what is in my protein powder and I feel great about drinking it and have one every morning! 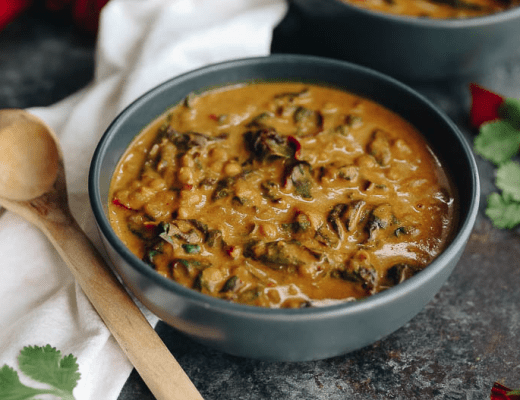 It has high protein, barely any sodium and the array of flavors are ALL AMAZING – I have about 5 flavors stocked in my kitchen and decide which one sounds good to me that day, etc. I’m SO THRILLED to have found Vega!!!! Thanks for this post! I usually stick to Vega one but maybe it’s time to try the sport…. The Vega Sport protein I would most like to try is Vanilla! I’m pretty loyal to my Natural flavor Vega Protein & Greens but now I really want to try Vega Sport Vanilla! i’ve tried the vega sport chocolate, which i love. i would really like to try the vega sport vanilla. Awesome to learn about some alternatives to whey. I would want to try the Vanilla Vega Sport. Vanilla goes with just about anything. I always go for vanilla! Would love love the vanilla! So versatile! I’d love to try CHOCOLATE!! Vanilla or whichever you recommend !! 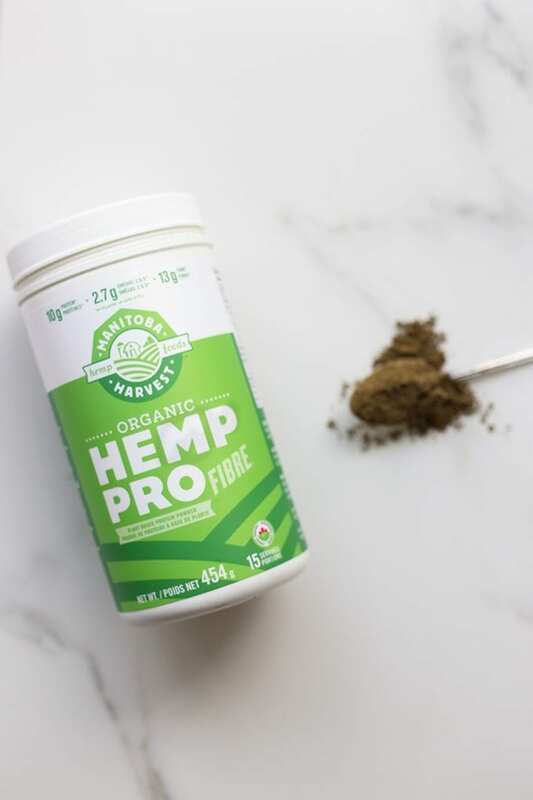 I have a ton of plain hemp protein right now, and I will admit it can be very hard to make it tasty – I find it tastes best with a couple spoonfuls of cocoa powder. I’ve tried Vega One and LOVED it! I haven’t tried any of theses but I’d love to try to Vega Sport Chocolate! I have tried several protein powders and look forward to Vega Sport. I would like to try chocolate since I usually buy vanilla. I love the chocolate so I’d like to try the vanilla! 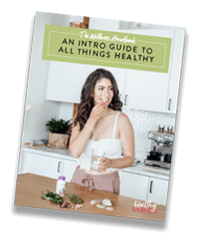 This post was super helpful because I’ve tried a few protein powders and really disliked most of them. I’d love to try the chocolate flavour! 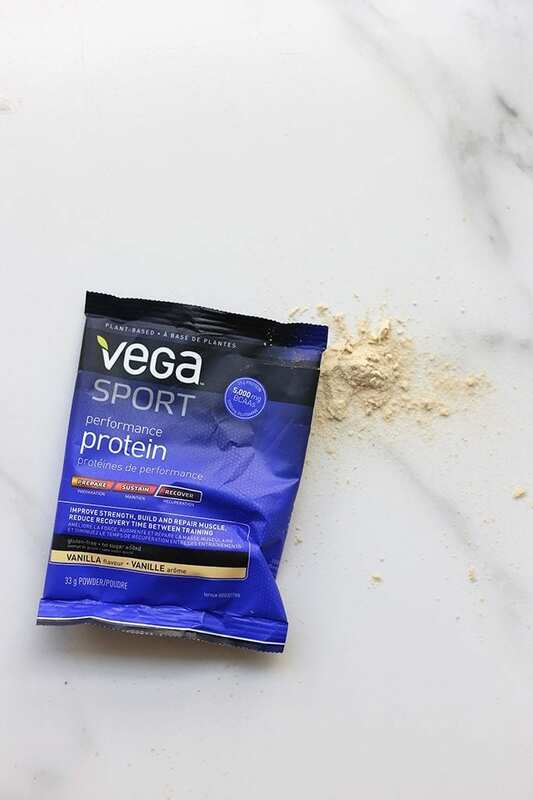 I really love Vega’s smoothie products, but haven’t tried the sport protein. Sounds great, I’d love the mocha or chocolate! I love Vega One French Vanilla, but have never tried Vega Sport. I would love to try the chocolate! I’d love to try the vanilla! I haven’t tried it yet but you gave it a great review! I would love to try the Vega sport in vanilla. I’ve been searching for a good vegetable based protein and your post came at a perfect time. Thank you! !